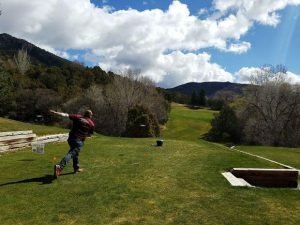 While much of the Rocky Mountain west is dealing with low water, the Roaring Fork Valley is seeing some significant improvements this week. We are blessed to enjoy the Fryingpan tailwater, which has been raised this week to a clean and ever-cold 200 cubic feet per second. With other water additions from here and there, the Roaring Fork is cooling off and increasing in volume, too. Chilly evenings and mornings coupled with monsoonal afternoon showers are a recipe for success, and in the nick of time. 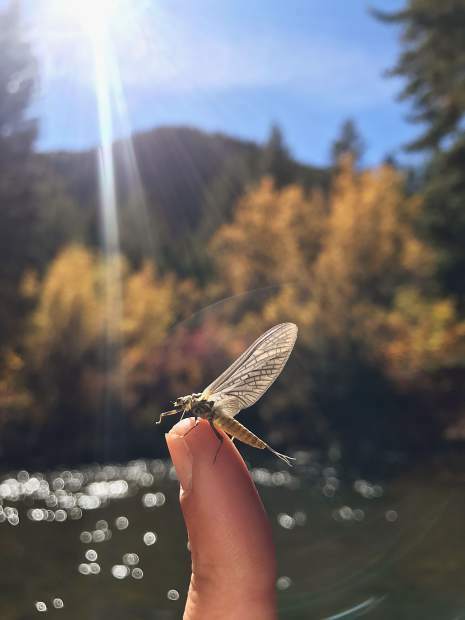 Guides across the valley are buzzing this week about the green drake hatch on the Fryingpan, as these huge (size 10) bugs are now “clocked in” and hatching like it’s their job. With excellent pale morning dun, cranefly, caddis and midge hatches thrown in nowadays, we are seeing some seriously happy fish and anglers on the Fryingpan. The green drake hatch has just begun in earnest, and look for it to improve daily and last (usually) until Halloween. Green drake dry flies of choice are Taylor Creek Sparkleduns, Umpqua Drakes and variations on the old-school yet ever-cool Adams fly. 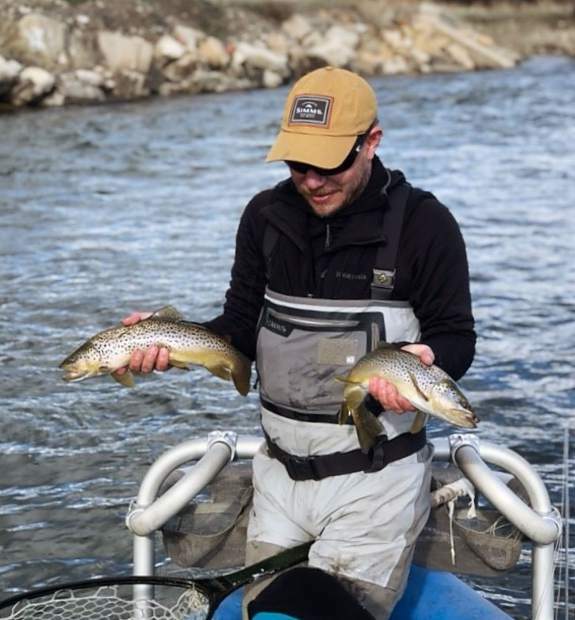 We are in the early phases of the hatch, so pay more attention to the center line of the current and rougher water with these huge dry flies to ensure success. Your smaller PMD flies like Flag Duns, Pink Ladies and CDC Comparaduns are best fished in the softer and slower water. This has been a funky hatch year, so stay late on the Fryingpan when you can. You’ll see why. This also applies to the upper Roaring Fork this year. Forget everything you thought you knew about upper Fork hatches, you might see anything hatching at any time. The green drake hatch on this freestone was on fast-forward this time around and is already petering out on the upper reaches. We hope you enjoy the cold water and awesome hatches Basalt and Aspen have to offer this summer. 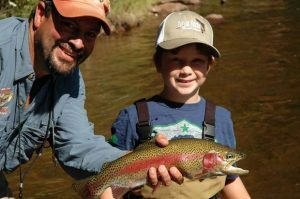 This report is provided every week by Taylor Creek Fly Shops in Aspen and Basalt. 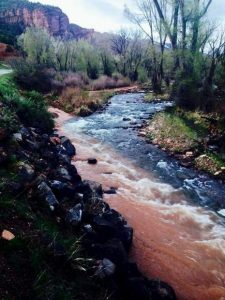 Taylor Creek can be reached at (970) 927-4374 or taylorcreek.com.